Our relationship with our clients is based on their confidence in the quality and performance of our products. We rate the quality of our product and service by how well they measure up to our clients’ needs and expectations. We make staple and glue cartons. Carton printing and slitting is also available. 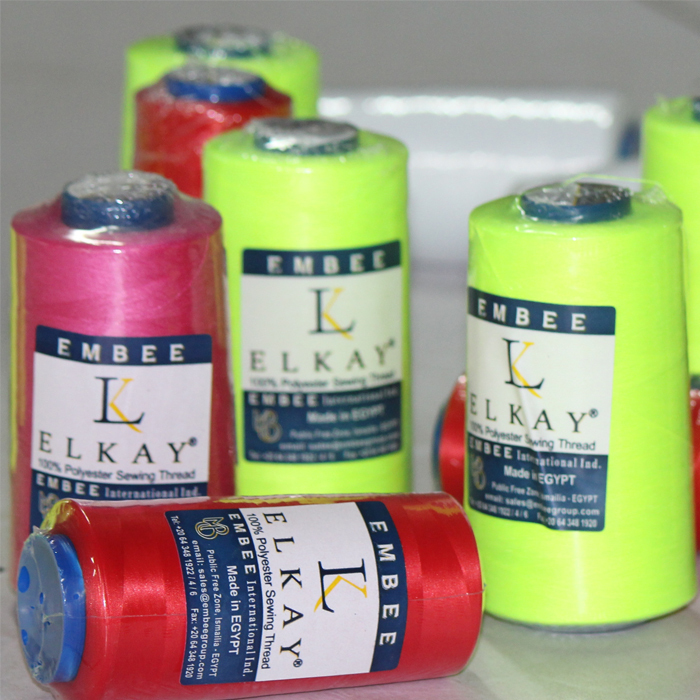 ELKAY THREAD has been serving the garment industry of the region with distinction since its inception in 1998. Our thread division encompasses a color spectrum well in excess of 30000 shades, produced to diverse specifications and qualities, to satisfy industry-wide requirements particular to fine or coarse fabric sewing, over locking or fancy embroidery. .
A label is essentially a brand and we as a producer realize that a label is so much than a piece of fabric. 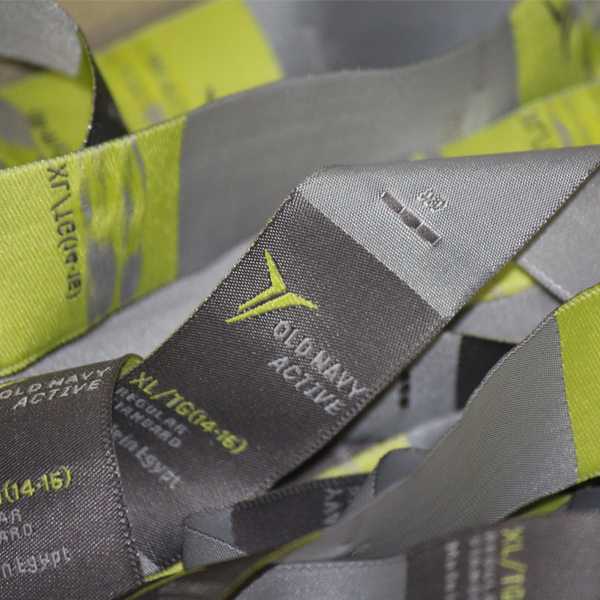 Unique and professional / designer looking woven labels can enhance the value of any product. 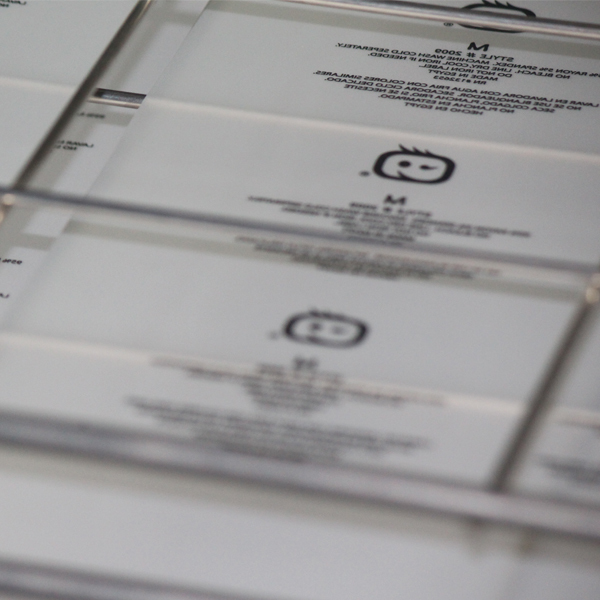 Your label quality means a lot to us because it’s about out quality too. We are producing woven labels for garments, bags, designer purses, caps, footwear and much more. WOVEN LABELS Available in Taffeta & Damask quality. In cut pcs, center fold & meter fold. 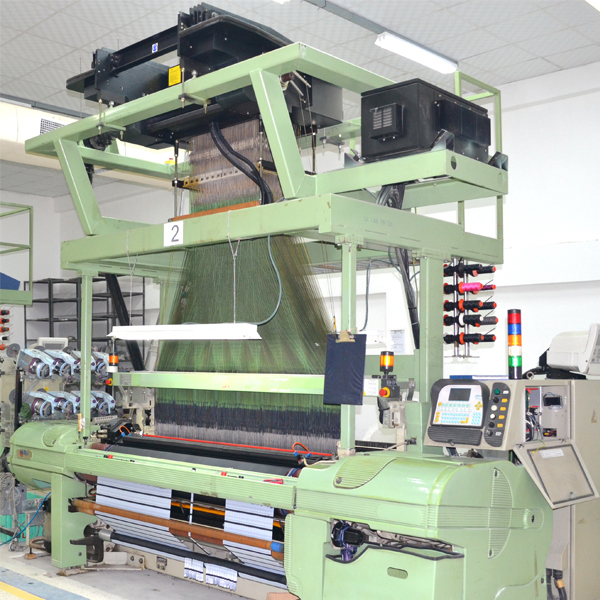 Production Capacity / Day Woven Labels : 100,000 Labels Pcs Heat Seal Labels : 200,000 Labels Pcs. We at EMBEE always focus strictly on quality assurance where in our skilled technicians monitor the entire process of button making right from the pouring resin, casting of innovative designs, up to final packing of buttons. 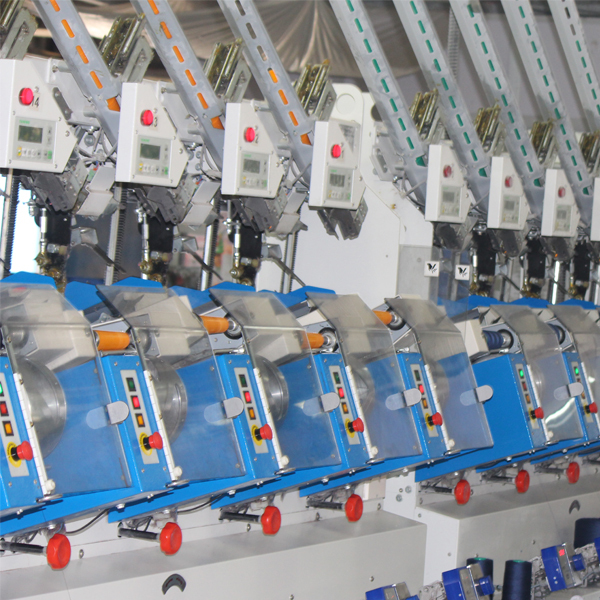 It is needless to mention that each button under goes a process of quality assurance at each stage thereby enhancing the betterment or products We Produce Polyester Chalk & Horn Buttons Laser engraving on buttons. available in various sizes / designs & color. 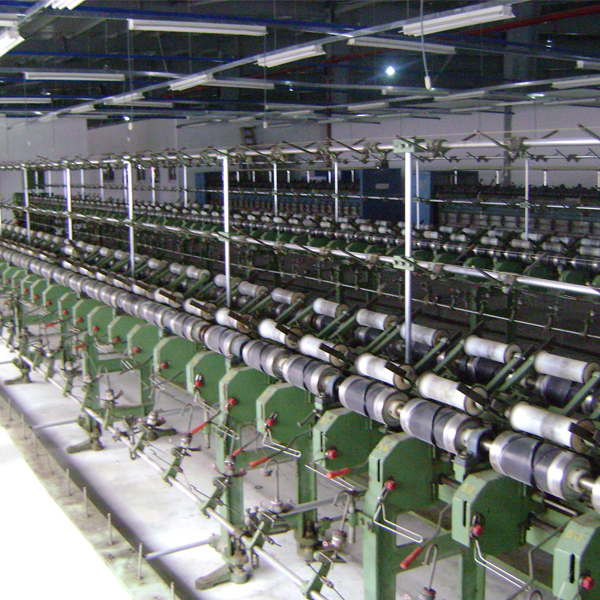 Production Capacity: 4000 Gross per day.